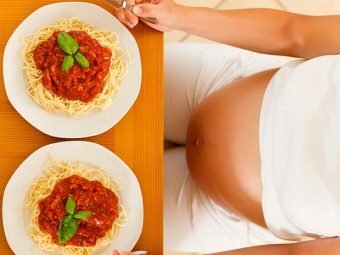 Is It Safe To Consume Steroids During Pregnancy? Steroids are mostly administered when you experience preterm labor. Many women are wary of taking steroids, as they worry about any side effects that they may cause. Let us have a look at the pros and cons of taking steroids in case of premature birth. If your doctor has given you a nod that you can safely carry your baby for the entire term, you will not need steroid shots during pregnancy. Steroids are needed if you go into labor earlier than expected. In such cases, your baby does not get enough time to develop within the womb. Steroids given during pregnancy in proper dosage, ensures that there is no health problem after birth. If the water breaks any time between 28 to 34 weeks or earlier. If you have had preterm deliveries before and are having regular, intense contractions during this period. If you are carrying twins or more and show signs of going into early labor. Steroids help in the development of lungs in a premature baby. The lungs of a premature baby produce a lubricant, known as surfactant, which lubricates the walls of the air bags in the lungs. This enables the air bags to move smoothly against each other while breathing. Steroids also prevent hemorrhage in a premature baby, which can cause bleeding in the brain, a potentially risky situation. The intestines and digestive system can also be affected if your baby is born too soon. Steroids help to protect your child from intestinal infections and inflammation, which may lead to tissue damage and improper bowel conditions. 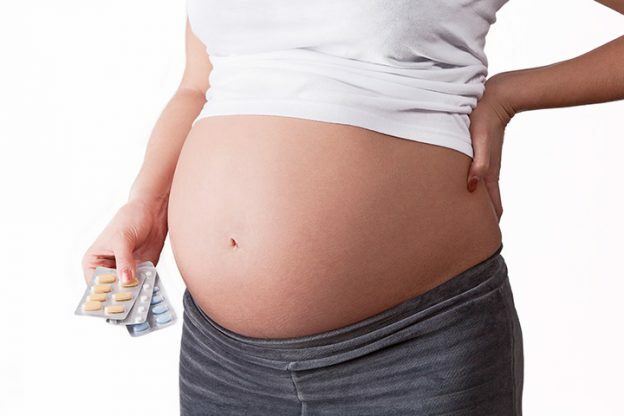 Taking steroids during pregnancy is safe as long as it is not overdone. A specific type of steroid, called corticosteroids is administered during pregnancy. You will receive a shot at one of your larger muscles, in arms or legs. This steroid may be taken over a long duration, as a weekly dose, if the doctor advises so. It is mostly administered as an emergency medicine when you unexpectedly go into preterm labor. At least two doses are given, 12 to 24 hours apart. The dose may be repeated if necessary, or if you have received the first shot more than a week ago. This medicine is most effective, if the birth of your baby takes place between two days to one week after taking the shot. A rise in the blood pressure. Water retention in the lungs, known as pulmonary edema. This condition can occur if you are taking medication for preventing preterm labor along with steroids. Blood sugar levels can rise, necessitating the need for taking insulin for a short term. If you are suffering from diabetes or have gestational diabetes, then you will need to increase the dosage of insulin and closely monitor the blood sugar levels. Some babies have had low birth weight and slow growth in cases where the mother received steroids. But that is not rare for premature babies. The benefits of getting steroids for preventing preterm birth certainly outweigh the risks associated with them. So, if your doctor suggests that you should get the treatment, do not hesitate. 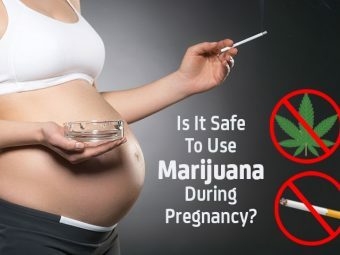 After all, it is for the safety of your child. All the best and happy pregnancy!